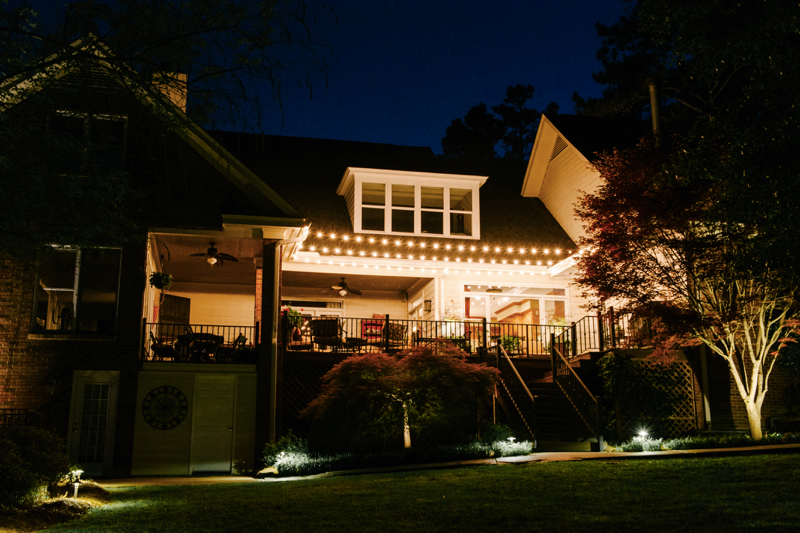 Our string party lighting and bistro lighting is designed to enhance any event you host at your home. Garden party? Wedding? Family reunion? Chill time with friends and neighbors after dusk? 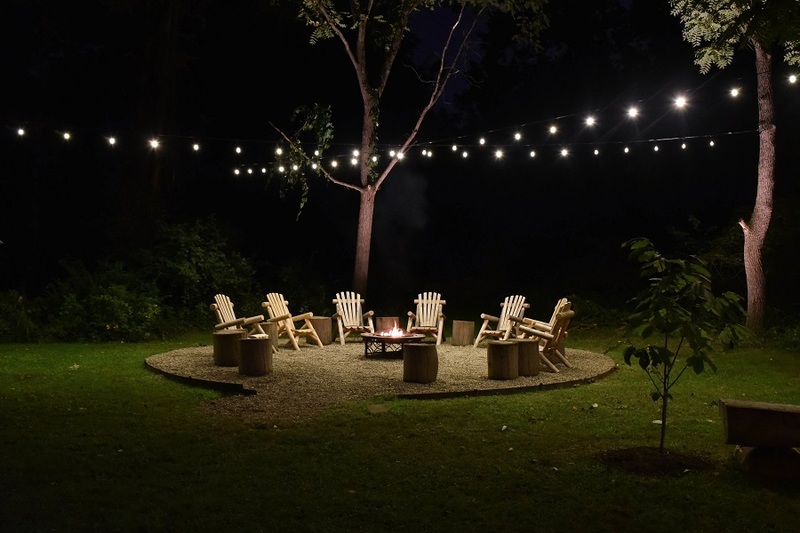 Whatever the reason, outdoor string party lighting from Outdoor Lighting Perspectives® is a popular backyard lighting idea and will set the stage for a joyous and carnival mood. Our expert installation will create seamless rows of string lighting to create the perfect ambiance for your event whether that’s an evening cocktail party or just you trying to recreate that stroll along the Seine River in Paris! 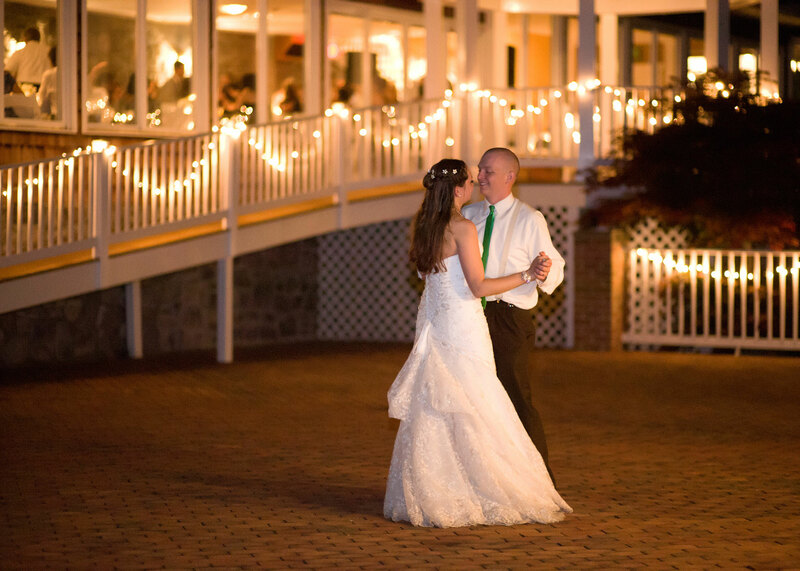 String lights are some of the most versatile lighting solutions available. They can be manipulated to fit into any space, no matter what size or shape it may be. Our string party lighting and other bistro lighting is designed to enhance any event you host in your home. 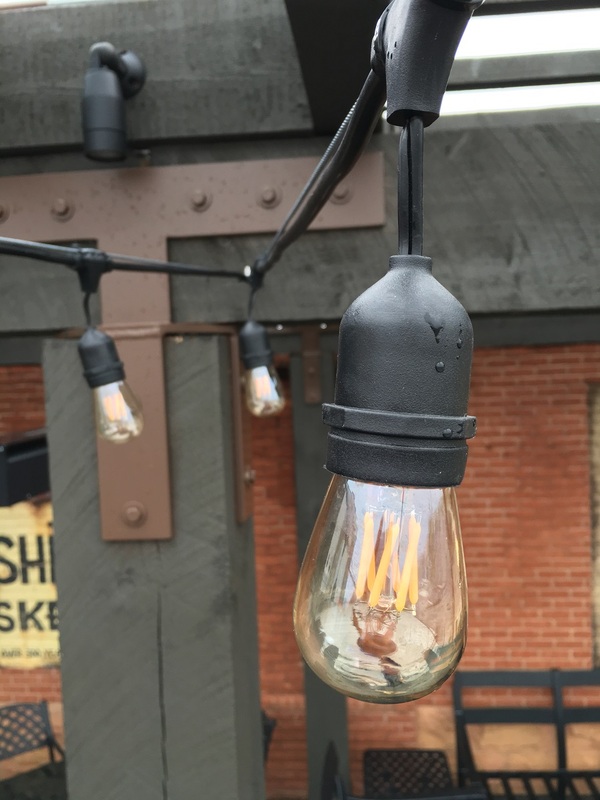 Similar light fixtures run on rigid tracks must be installed in straight lines. 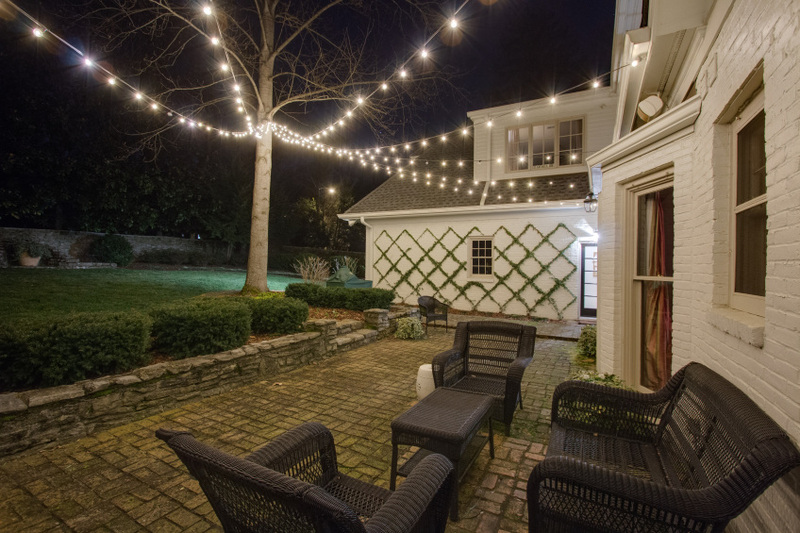 With string lights though, you get the glow you want and the versatility you need to enjoy your yard at any time. 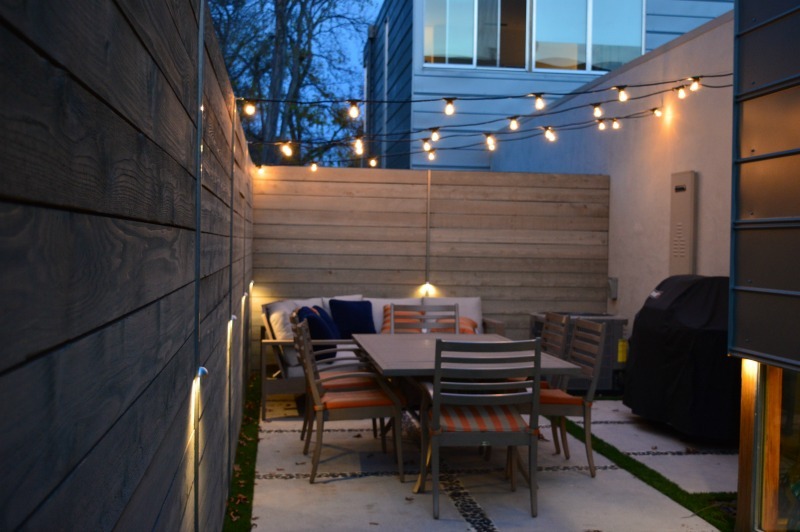 Your outdoor lighting should not be the focus of your backyard. Rather, it should play a supporting role — accentuating your exquisite landscaping, elegant hardscaping, decorative architecture, and more. 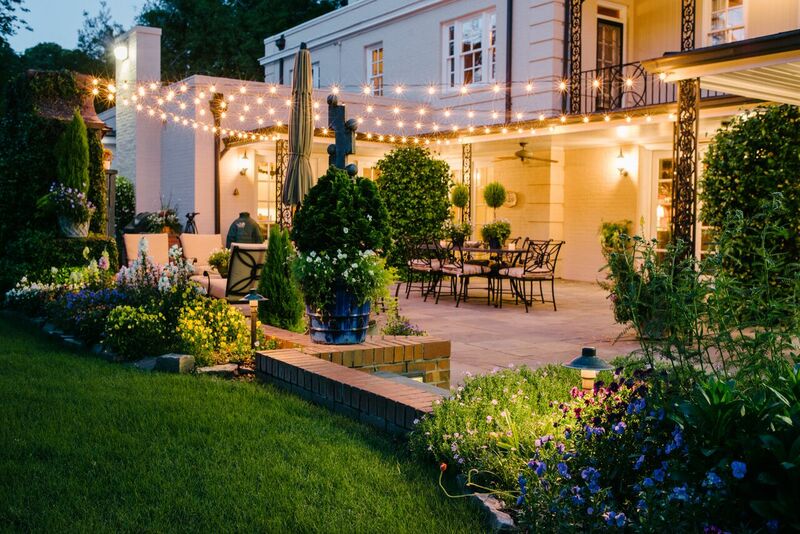 Our lights are designed to highlight the features you want to showcase in your yard without distracting your guests from what matters most. 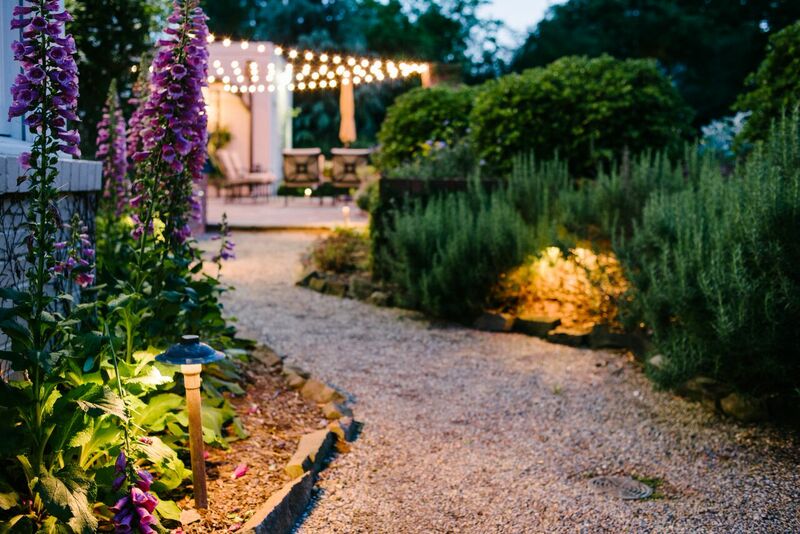 Let your yard’s unique beauty shine even after the sun goes down. 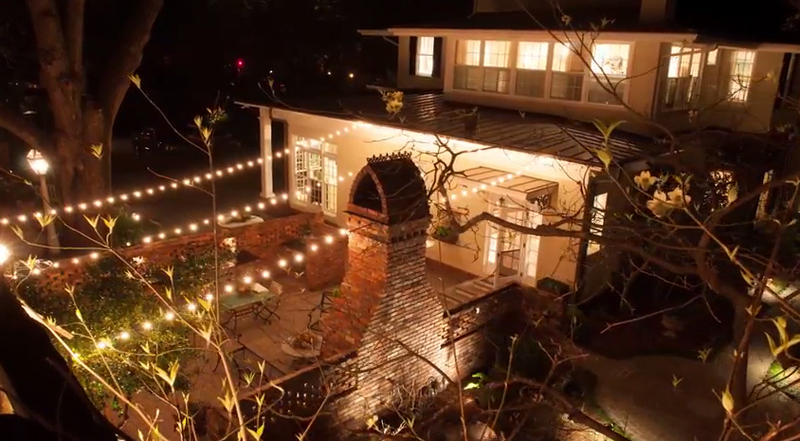 Our lighting designers will put together a plan that’s perfect for you. Outdoor Lighting Perspectives offers nighttime lighting demonstrations so you can see what your lighting will look like before it is fully installed. 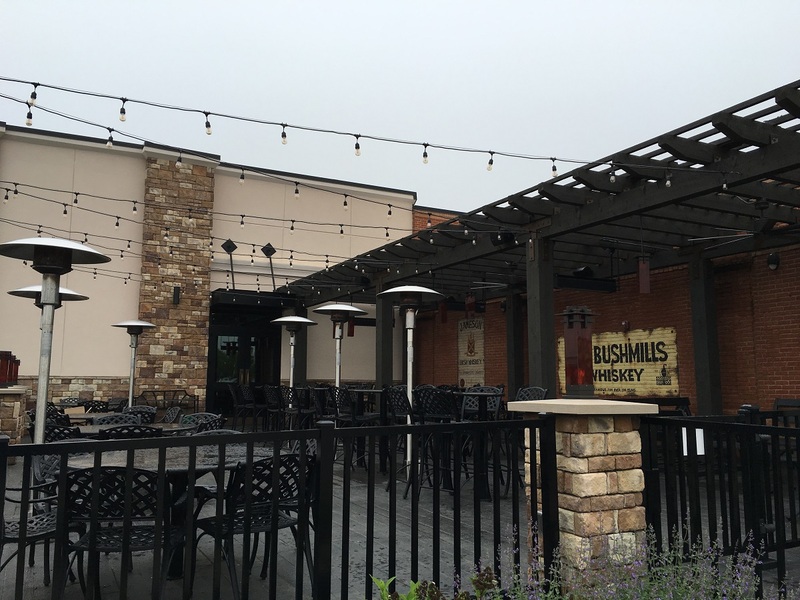 Our designers will meet with you in advance to create a plan for your lighting, and then our professionals will set up a temporary display just before sunset. When it gets dark, you can get a complete picture of what your new outdoor living space will look like. We’ll make any adjustments necessary to ensure your satisfaction, and then we will schedule a time for the actual installation.